Body piercing is getting immensely popular among the youth nowadays, and out of all the different kinds of body piercing “eyebrow piercing” is the most famous. 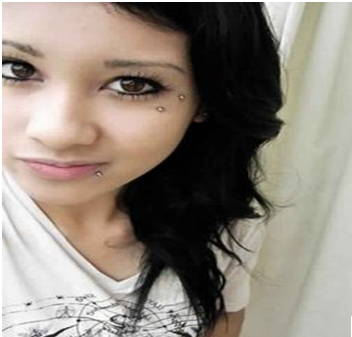 Eyebrow piercing is also among the most visible body piercing. Eyebrow piercing has become a fashion statement among the youths. There are lots of people that have got and want to get eyebrow piercing performed. Ordinarily eyebrow piercing is done in a vertical pattern and commonly pierced at the end of the eyebrow, but it can be done at any extent of the eyebrow as one desire. 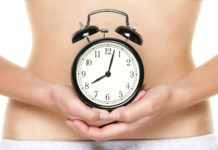 Trying or experimenting something new on our body gives so much of excitement and Goosebumps. The nervousness level can be high and so many things cross our mind at that point of time. But believe me after getting pierced your pain will change into excitement and you will feel good. The hurting level is not as one thinks and it’s the same amount of pain which you experience while eyebrow plucking. On scale of 1 to 10 hurting level of eyebrow piercing is 3 and aren’t we mature enough to bear that much of pain? So if you are thinking about eyebrow piercing than go and enjoy the experience. You need not to be anxious at all. My mother used to say don’t eat “Bengal gram” on the piercing day, otherwise your piercing will definitely get infected and it’s so true. Don’t touch the pierced part without washing your hands. Clean the piercing spot regularly by applying warm saline water with the help of cotton ball. While taking shower or washing your face, clean the pierced area with mild soap or body wash.
Use disposable tissues or paper towel to clean your pierced area. And always try to keep your pierced area dry. Avoid plucking or threading your pierced eyebrow. 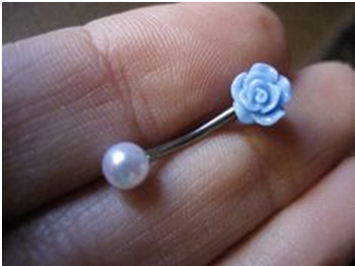 Do not apply makeup, lotions, cream and antibiotic ointments over the piercing. Avoid sleeping on the pierced side. If you use hair spray on regular basis then always make sure it doesn’t affect your pierced area. The location and popularity of the piercing studio. If a studio is flooded with the customers every time and is highly popular than be ready your artist will definitely charge high. Another factor on which price depend is on the material or jewelry which is used while performing piercing. The healing time is directly proportional to the jewelry selected. The cost of piercing can range anywhere between Rs. 2333 to Rs. 3000 and the additional cost of jewelry which are used to pierce can vary anything between Rs. 1000 to 2333 rupees and by adding all the different costs, the approx cost of eyebrow piercing can range anything between Rs. 3655 to Rs. 3998. Approximately 6 months are needed to heal piercing completely, but the initial 6 to 8 months after piercing are quite critical and requires extra care. After 10 to 12 months, you can change your jewelry. It is quite normal to have the white crust or yellow discharge at the area of your piercing during healing period. One can have some makeup on daily basis but should try to avoid the pierced area, it can cause irritation and excess use of makeup may lead to infection. With the help of a hollow medical needle, eyebrow piercing can be performed. The needle is put into that part of the body where the piercing is to be done, but it does not penetrate all the way through. When eyebrow piercing is performed, the jewelry to be worn is shoved through the opening, dragging the rear of the needle. INFECTION: Lack of care could lead to serious infections such as blood poisoning. ALLERGIC REACTION: Some people are allergic to a particular metal, so usage of such metals can lead to severe allergic reactions. NERVE DAMAGE: If a piercing is not positioned cautiously, it can penetrate a nerve, detaching it and making the adjoining area devoid of any sensation. 1) VERTICAL EYEBROW PIERCING: This is a most popular type of eyebrow piercing that is done vertically on your eyebrow ridge. This piercing is usually performed on 35-degree angle from the side corner of your eye. 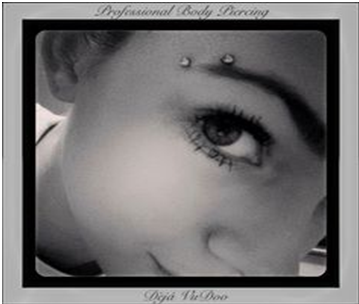 This type of piercing is done just below or above the eyebrows. 2) HORIZONTAL EYEBROW PIERCING: In horizontal eyebrow piercing, the jewelry is placed horizontally on someone’s upper eyebrow ridge. This is done commonly on the surface bar, thus making the surface bar go perpendicularly into someone’s skin. 3) ANTIEYEBROW PIERCING: Anti eyebrow piercing is also known as teardrop brow piercing, where a piercing is placed as if you had an upside down face. 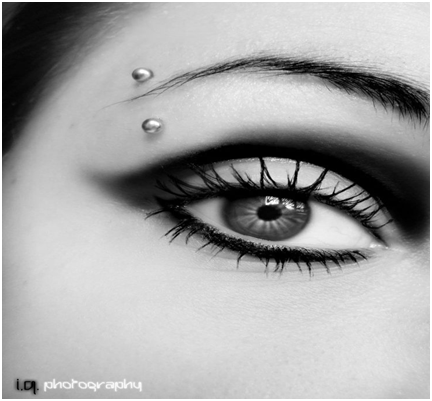 The anti-eyebrow piercing is therefore done on the lower side of eyes instead of the usual eyebrow position. See more: Nose Piercing : how much time will it take to heal? This is all about the eyebrow piercing; if you are interested in changing your look and opting for some cool look, eyebrow piercing can be a good choice. Always choose a good artist to get yourself pierced. 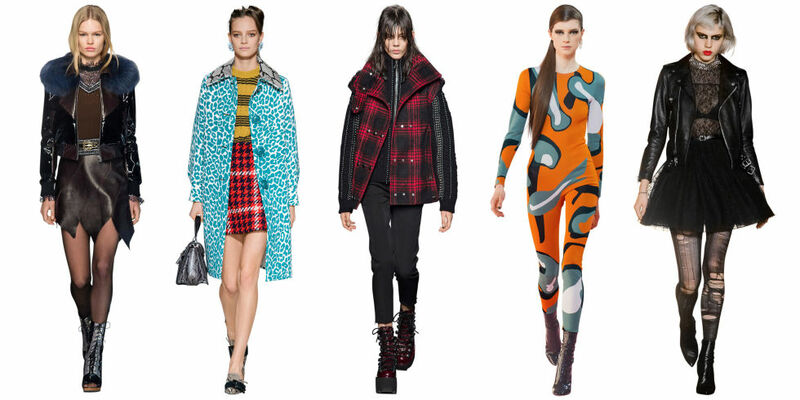 Be safe and keep experimenting with your look. Have fun!!!! For any queries, do ask in the comment box below!